﻿ Where Does Product Management Belong in the Organization? 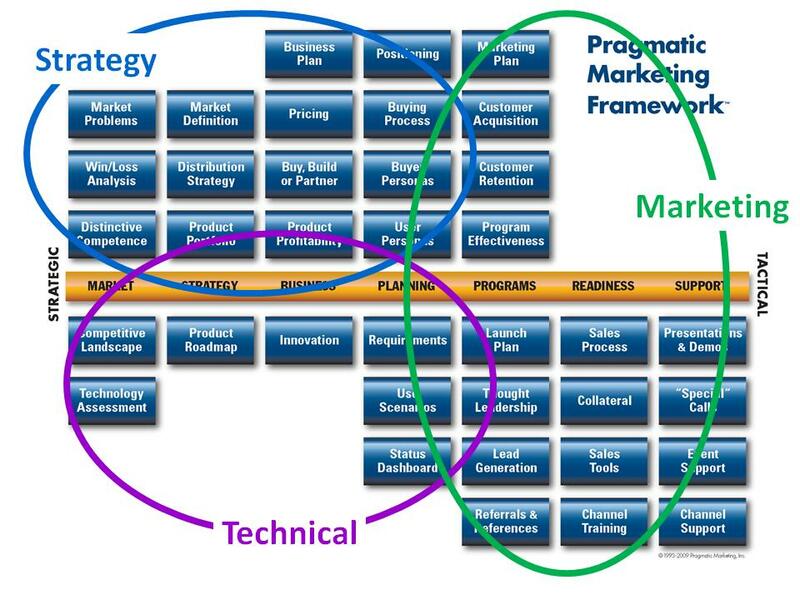 The role of product management spans many activities from strategic to tactical, some very technical, others less so. The strategic role of product management is to be “messenger of the market,” delivering market and product information to the departments that need facts to make decisions. That is why it is not surprising that a good number of product managers report directly to the CEO, acting as his or her representative at the product level. Many CEOs realize that product management brings process and business savvy to the creation and delivery of products. Perhaps that's why we've seen a shift over the years of where product managers report in the organization. Many organizations put the job within another department. Traditional consumer companies have always considered product management to be a marketing role, which is why it seems to make sense to put product management there. And it does make sense--if marketing is defining and delivering products. 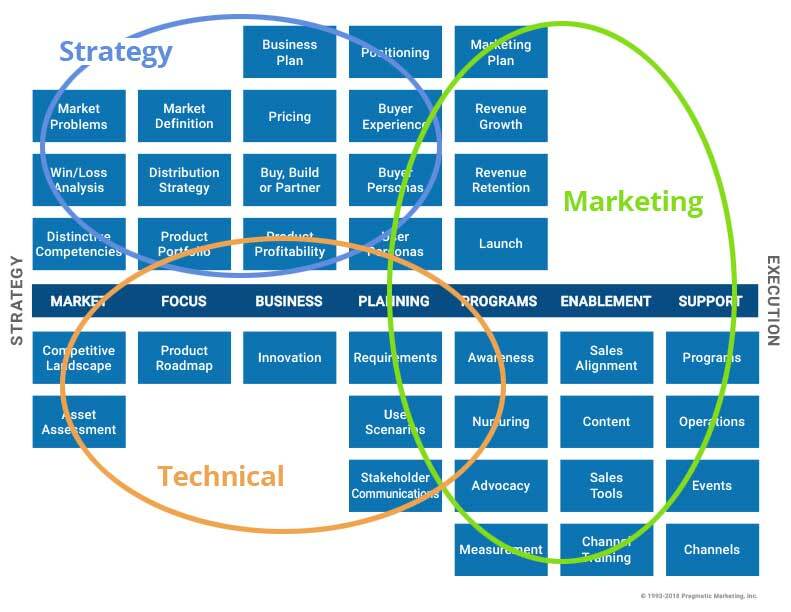 Alas, many technology companies consider the term "marketing" to be synonymous with "marketing communications." So if the Marketing department is only about delivering products but not defining them, product managers should be elsewhere. For technology companies, particularly those with enterprise or B2B products, the product management job is very technical. This is why we see many product managers reporting to Development or Engineering. However, we've seen a shift away from this in recent years. The problem appears to be technical product managers spend so much time writing requirements, they don't have time to visit the market to better understand the problems their products are designed to solve. They spend so much time building products that they're not equipped to help deliver them to the market. Very few product managers find themselves in a Sales (or Sales & Marketing) department. It seems clear product managers in Sales will spend all of their time supporting sales people with demos and presentations. The product managers become the sales engineers. In effect, subordinating product management relegates it to a support role for the primary goal of the department. Vice Presidents and department heads have a natural inclination to support their primary department’s role. The VP of Development has a primary responsibility of delivering products, so tends to use product managers as project managers and Development gofers. The VP of Marketing owns collateral, sales tools, lead generation, and awareness programs. So this VP often uses product managers as content providers to Marketing Communications. And the VP of Sales, focused on new sales revenue, uses product managers to achieve that goal; product managers become “demo boys and demo girls” who support sales people one deal at a time. Peter Drucker reports in Management Challenges for the 21st Century that organization charts really don’t fix problems; process and personnel problems are never solved by a re-org. The truth is, it doesn't matter where product management reports. What matters is how the head of the organization holds product management accountable. In other words, what does "success" look like for a product manager? As our companies grow larger and become more mature, the company president needs someone thinking about the products we ought to be offering and new markets we could serve. The company president needs someone thinking about the future of the product. We already have people focused on product, promotion and place. Who—if anyone—is identifying market problems for the next round of products? Who is the VP of market problems? And what result does the company president want from Product Management? Increasingly we see companies creating a VP of Product Management, a department at the same level in the company as the other major departments. This VP focuses the product management group on the business of the product. The product management group interviews existing and potential customers, articulates and quantifies market problems in the business case and market requirements documents, defines standard procedures for product delivery and launch, supports the creation of collateral and sales tools by Marketing Communications, and trains the sales teams on the market and product. Product Management looks at the needs of the entire business and the entire market. Recognizing that existing and future products need different levels of attention, some companies split the product management job into smaller bits: one group is responsible for next year’s products while another group provides sales and marketing support for existing products. These companies often add a product marketing component to the marketing communications effort, supporting them with market information and product content. As we grow ever larger, the product marketing role expands further: we still need a group defining our go-to-market strategy and providing content to Marketing Communications, but now we also need more marketing assistance in the field. 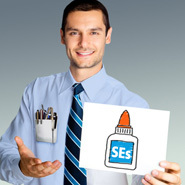 So field marketing is born: product marketing people in the sales regions who create specific programs for all of the sales people in a given geographic area. As companies grow, the product management role entails three or four functions: product strategy, technical product management, product marketing, and field marketing. It is a big job. In a small company, all of these functions are performed by one person. In large companies, they are performed by four departments. But they are all part of product management. Product Management’s reporting structure corresponds to the results the company can expect from Product Management. In Development, product managers shepherd the development projects; in Marketing, they provide technical content; in Sales, they become sales support engineers. If you want better products in the future, if you want a messenger for the market, Product Management should have a seat at the senior executive table; you need a VP of Product Management.